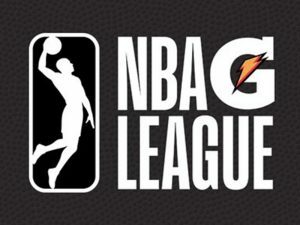 NBA G-League Playoffs Begin Today! Both Lakeland and Erie are very even as teams in my opinion, but Lakeland’s Byron Mullens should be the most exceptional player in this game. He leads Lakeland in points (19.6) and rebounds (11). This will be a close game, but Lakeland should come out on top if everything goes right. The Oklahoma City Blue are coming in to the playoffs very hot, winning eight of their last 10 games. Daniel Hamilton will be the key to them winning this game. 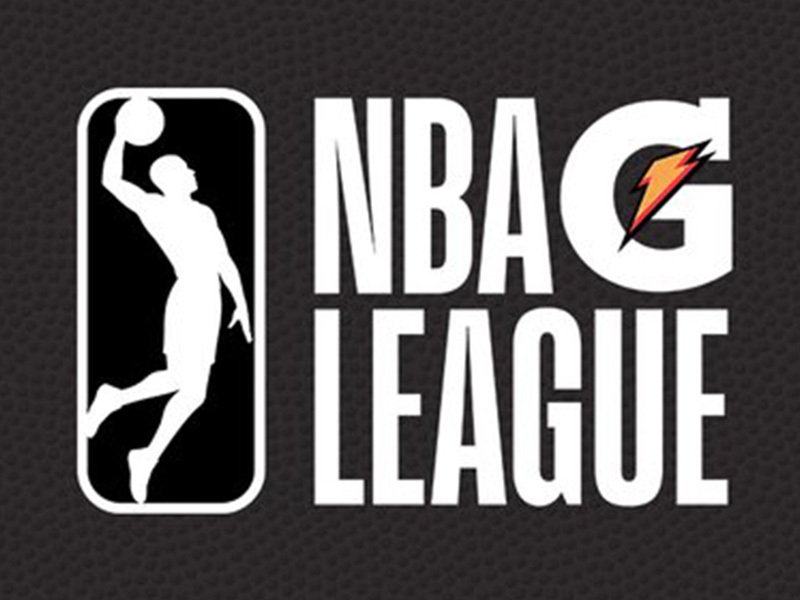 However, the South Bay Lakers have a lot of players who can create their own shot, such as Alex Caruso and Gary Payton II, making them much harder to defend. I think that this will be another close game, but South Bay should pull out the victory. This matchup is a must watch. Two players who have extremely high upsides, Legends’ Johnathan Motley and Vipers’ RJ Hunter, will show up and show out for this game for sure. Although they will not guard each other most likely, this will be a offensive showdown with the Vipers coming out with the win. Initially, I picked the Grand Rapids Drive to win against the Raptors 905, considering that they finished the season firing on all cylinders. Unfortunately, they are currently dealing with the tragic passing of one of their teammates Zeke Upshaw, who collapsed during a game just two days ago. That type of heartbreak may distract the Drive from the matter of guarding a great team in the 905. If Kay Felder can overcome and his team against Lorenzo Brown and his squad, this should be a win for the Drive.